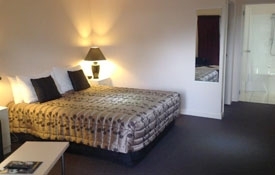 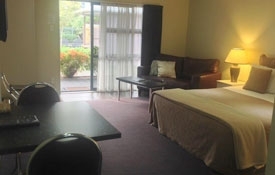 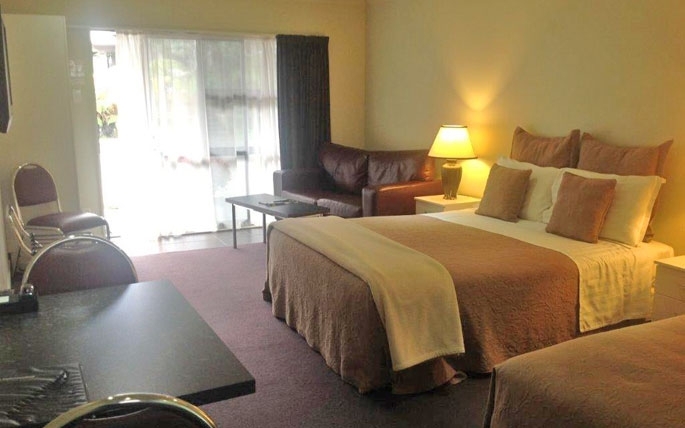 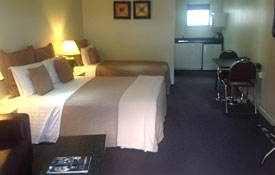 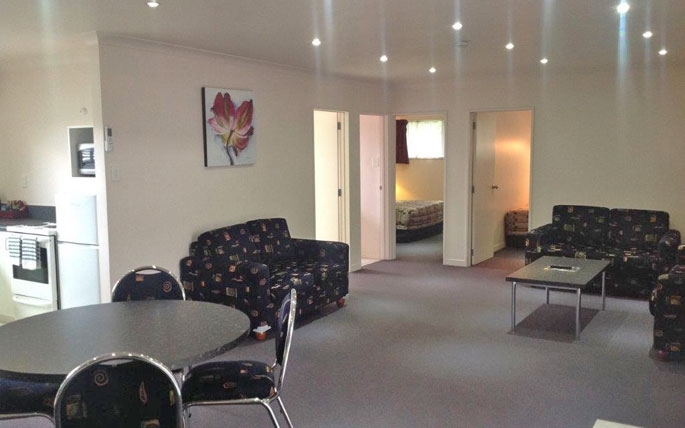 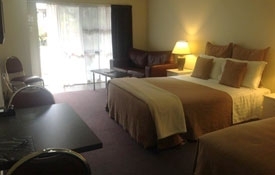 Here at Central Park Motor Inn, Taumarunui, we offer comfortable and affordable accommodation for any budget and welcome solo travellers and couples as well as family or larger groups of up to eight people. 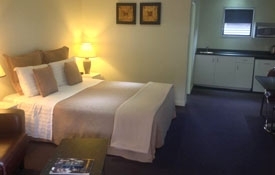 Accommodation options include one and two-bedroom units, spa bath units, executive spa bath suites, and a large family unit. 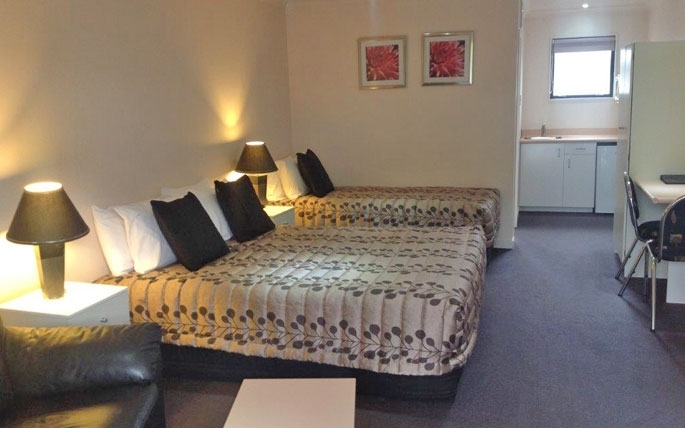 All of our rooms are serviced daily and have tea/toast and microwave facilities. 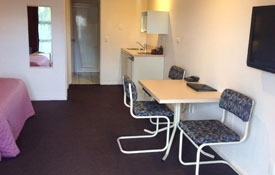 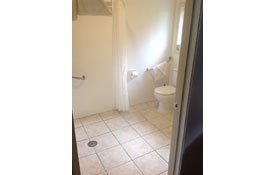 Wheelchair friendly units are available with access facilities. 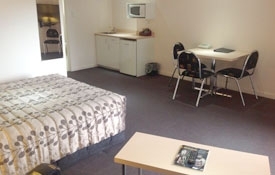 Standard studio units have one double bed and one single bed so sleep 3 persons. 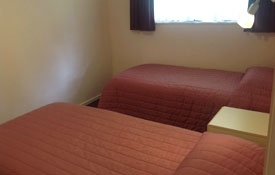 Some have single sofa sleepers so can sleep up to 4. 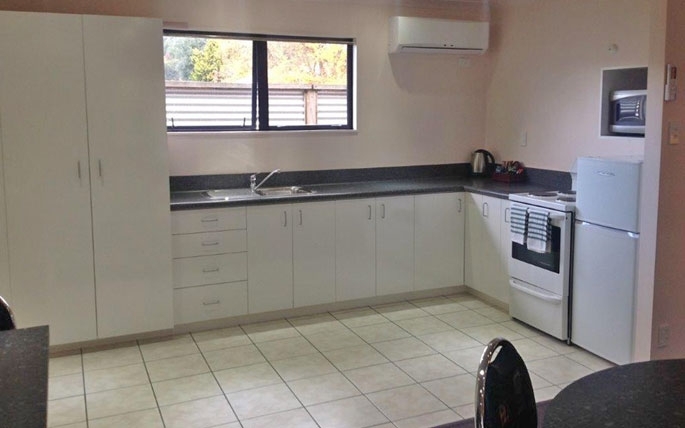 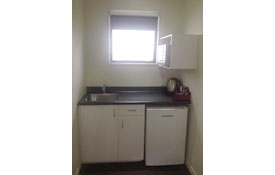 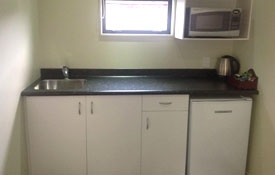 These units have tea/toast and microwave facilities with standard bathroom. We also have a disability unit with wet floor shower in the standard studio format. 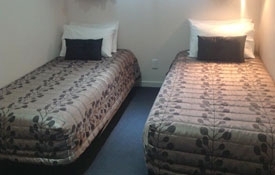 Standard separate bedroom units have a separate bedroom with two single beds and has the queen bed in the lounge area so sleep 4 persons. 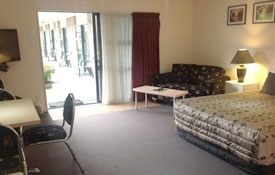 Some have single sofa sleepers so can sleep 5. 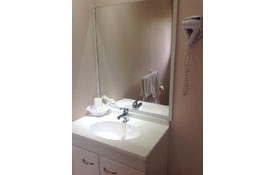 Spa bath studio units have one queen-size bed and one single bed so sleep 3 persons. 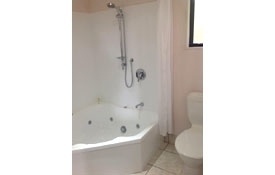 The bathroom has a spa bath with shower over the spa bath. 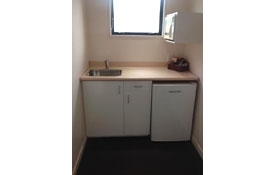 These units have tea/toast and micowave facilities. 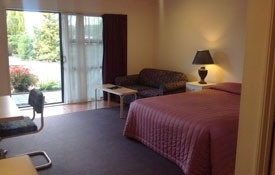 Spa bath separate bedroom units have a separate bedroom with two single beds and has a queen-size bed in the lounge area so sleep 4 persons. 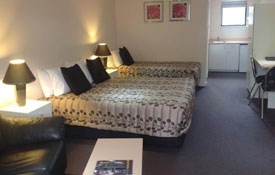 Some have single sofa sleepers so can sleep 5. 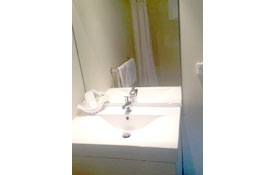 Executive queen spa bath units have a queen-size bed and one single bed so sleep a maximum of 3 people only. 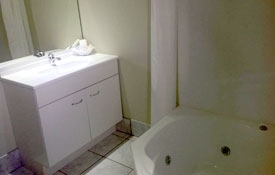 Executive king spa bath units have a king-size bed and sleep 2 persons. 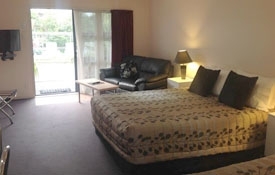 Here at Central Park Motor Inn, Taumarunui we have many facilities for guests offering resort-style motel accommodation for families, couples and the corporate traveller. 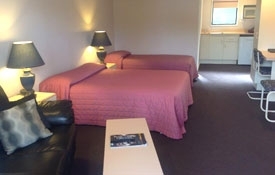 We are also knowledgeable on what the region has to offer – please ask us at reception about the exciting attractions and activities on offer while visiting Ruapehu and the King Country.